Editor’s Note: This character bio updated April 2015. 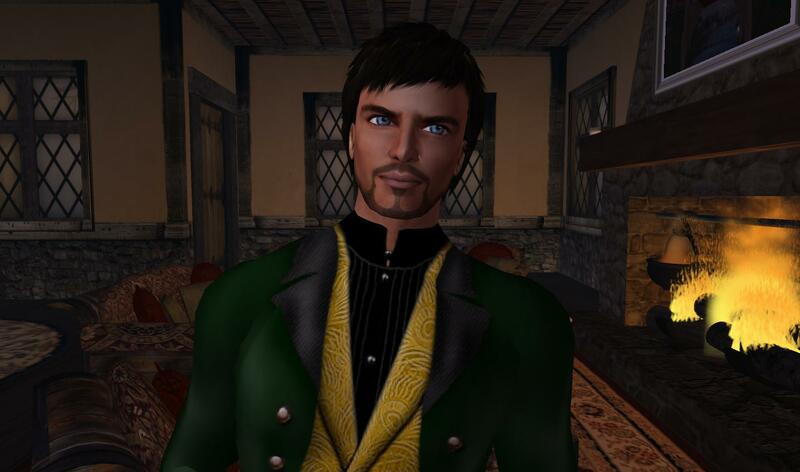 Danko Whitfield is 44 years old and resides in Winterfell (Second Life grid) and Dankoville (Naras Nook grid). Who and where he is are questions that can easily be addressed here. When he is…that’s more complicated. Mr. Whitfield is a diplomat, writer, explorer, musician, pub owner and semi-retired time traveler. He serves as Winterfell Ambassador and once held the title, Duke of Evergreen. He is the President of Whitfield Farms Corporation, based in the Corn Belt near Dankoville. 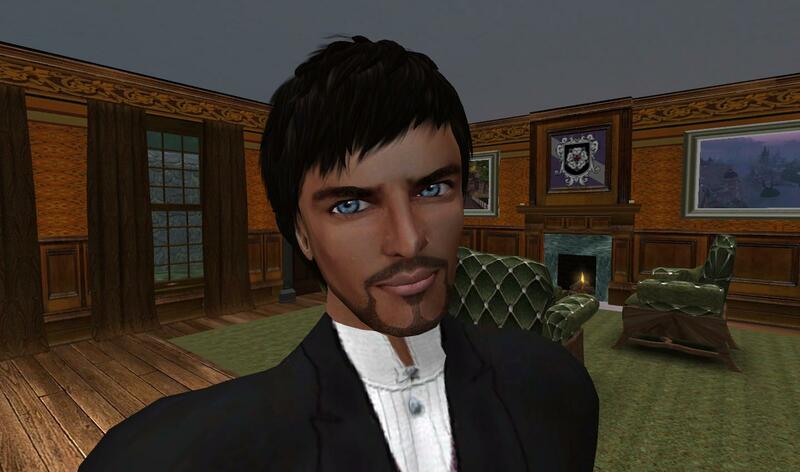 He is the Chairman of the groups Steampunk Explorer and Metaverse Explorer, each with chapters in several virtual worlds. In his late 30s, he returned to the second half of the 20th century for an extended stay, eventually founding some towns on the (Second Life) Mainland and serving as Mayor. He later left that life behind and returned to the 19th century, in particular the early to mid 1870s which are widely regarded as the glory days of time travel. He became quite comfortable in that time and wore it as if a skin and still does to this day regardless of the many time changes around him. Although not a scientist nor inventor, Mr. Whitfield is a Victorian Steampunk by nature and his reputation as a leading practitioner of time travel has brought him acclaim from throughout the Steampunk community and beyond. Some of his own decisions rattled the flow of time around him, such as his initial decision to settle in Winterfell, a place known to mash up time periods without apology. This was part of Winterfell’s appeal for him and so he has lived there for some years, in several different regions, and presently operates Storytellers Pub in Winterfell Laudanum. As an explorer, Mr. Whitfield has visited countless virtual worlds and continues to do so. He writes about his life and explorations here and elsewhere. See Danko Whitfield On The Web.